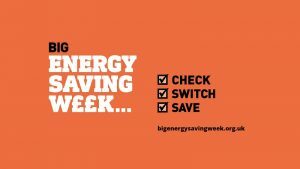 The event, running on the 25th and 26th of January 2019, will be hosted by the council alongside Keep Herefordshire Warm and Marches Energy Agency, a registered charity specialising in energy advice. “Many residents will be feeling the pinch after Christmas, with energy price rises and cold weather on the way. Often people don’t know they can save hundreds of pounds by changing energy supplier, and access extra money such as the £140 Warm Home Discount.